Same Day Appointments » Same Day Appointments offer you the flexibility to come in when it fits in your schedule. 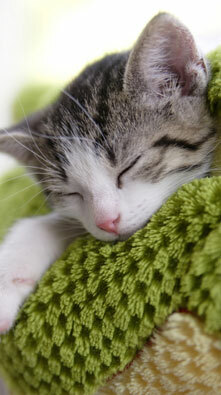 Affordable Cost » We offer affordable prices for the care your pet needs. 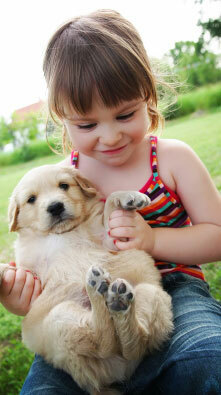 Open 7 Days a Week » Tend to your pet’s care during the weekend and avoid costly emergency fees. 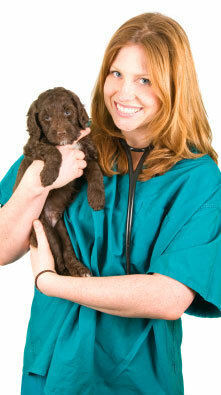 Personalized Care » A key element to a healthy pet is a great relationship with your veterinarian. …at Mercy Pet Hospital, we take pride in our commitment to provide you high quality veterinary care at affordable prices. We are full service veterinary hospitals offering care ranging from routine wellness visits to surgical and urgent care needs. 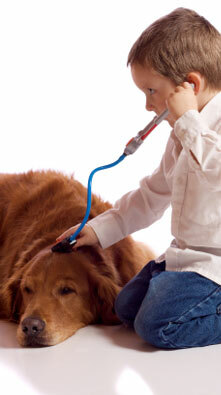 Our doctors and staff keep current with advances in veterinary medicine and technology. We offer a warm, professional environment to help put you and your pet at ease. 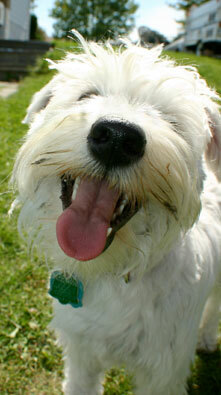 We provide personalized care and efficient service for you and your furry family. Our goal is to help our patients live long, happy, and healthy lives!